Mesta Electronics is a leading manufacturer of active harmonic filters and has built a strong reputation for quality and precision products. The Mesta DPM active harmonic filter utilizes high frequency current sensors to continuously monitor the load current. 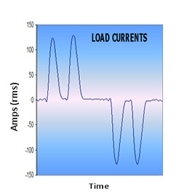 By utilizing highly sophisticated software and a powerful DSP microcomputer, the system is able to instantaneously inject a corrective current from it’s IGBT based inverter to dramatically reduce harmonic distortion. The active harmonic filter helps to meet ANSI/IEEE-519 specifications for single or multiple plant loads under all constant and variable load conditions. System's can also be configured to simultaneously correct for out of phase current and unbalanced loads, in addition to harmonic distortion, to make the resulting line current balanced, at near unity power factor, and IEEE-519 compliant. Mesta launched its new 3rd Generation DPM Active Harmonic Filter in Q1 of 2019. This new active filter has several new features and functions to enhance the user experience, as well as, provide detailed diagnositic information unlike any active filter on the market. Learn about some of these new features below. 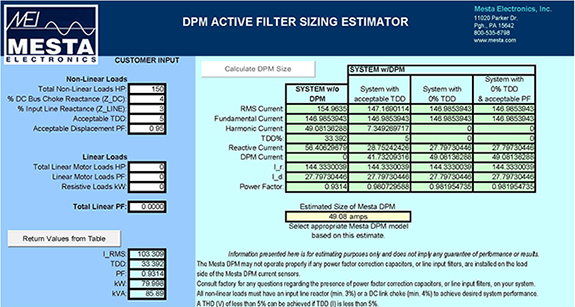 The Mesta DPM active filter is a comprehensive solution for harmonic mitigation and power factor correction. Its implementation does not require detailed knowledge regarding the nature of the load(s) or the type of harmonics present. The active filter responds to the exact need as it develops. The degree of the load non-linearity, which determines the amount, as well as, the type of harmonics involved, will determine the activity of the filter. 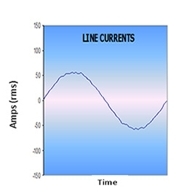 Shown below are actual current waveforms of a non-linear load with 69.72% THD, the corrective current of a Mesta active filter, and the resulting sinusoidal line current. The resulting sinusoidal line current in this example has a THD of less than 3% and a power factor at unity. The Mesta DPM active harmonic filter is a critical addition to a plant, that is being required to become IEEE-519 compliant. 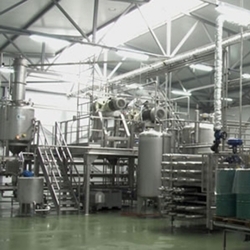 It is a proven technology that ensures a comprehensive plant wide solution for harmonic mitigation. 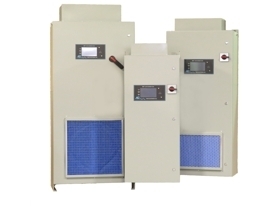 Open panel designed active filters enable the filters to be directly installed and connected to the bus in a standard OEM switchgear and/or motor control center (MCC). The high efficiency and small physical size of the open panel active filter enables it to be an extremely space efficient solution working with OEMs. Mesta active filters are available in a variety of sizes, ratings, and configurations in order to better solve a diverse range of power quality issues. For assistance in the Texas Region please reach out to our representatives O&M Resources in Houston Texas for fast a local support. Please follow the link HERE to be taken to their site or give a call to 281-456-3568 for assistance. O&M Resources, Inc. was established in 2010 as a power consulting firm providing solutions for electrical system issues due to out of date electrical designs. 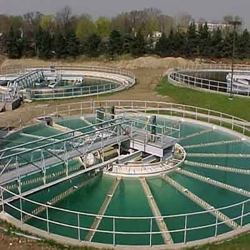 The company is made up technical sales and applications specialists. We have a staff consisting of Electrical Engineers, Electrical Designers, Master Electrician and IT Specialists with over 25+ years each of experience in the industry. Over the past few years, the company has grown into a complete resource for the Engineers and Designers we work with. 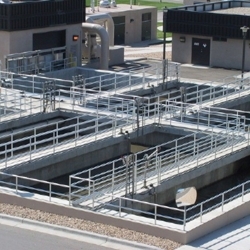 Whether we are assisting on various applications on capital projects or finding a turnkey solution, O&M can help you find the Right Product for the Right Application. 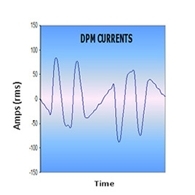 The parallel installation of the DPM active harmonic filter results in higher overall efficiency than series installed devices. Because of the parallel installation, the active filter does not need to be sized to provide 100% of the current required by the loads. It only has to be sized to provide harmonic and out of phase current drawn by the non linear loads. Mesta DPM active harmonic filters only needs to be sized to correct for the harmonic current and fundamental phase shift. Below is a snapshot of Mesta's sizing estimation tool. We estimate the total harmonic distortion using the total horsepower of all the non-linear loads, if the non-linear loads have any internal DC choke installed, or if there are AC line reactors installed in front of the non-linear loads. The customer can easily see the estimated total harmonic distortion and the recommended size active harmonic filter(s) required to meet the specification. Assistance in sizing your application or a copy of this sizing estimation tool is available, please Contact Us for more information.